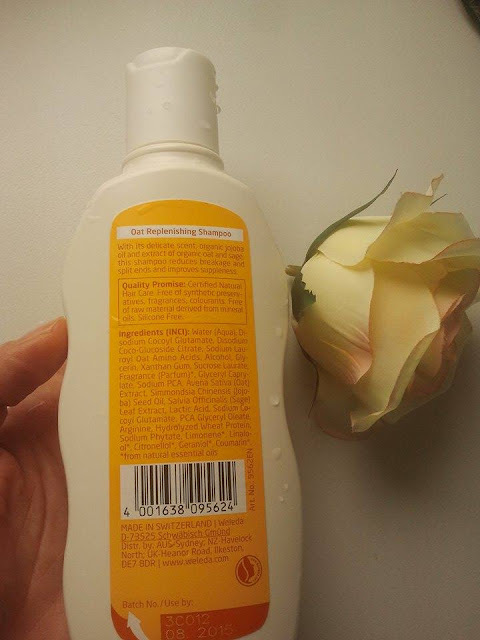 today I would like to review a Weleda Oat Replenishing Shampoo. 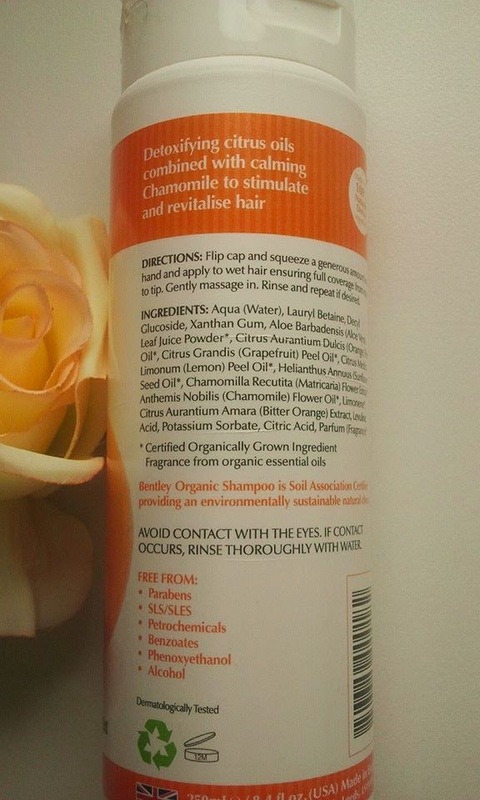 The shampoo is suitable for dry and damaged hair. 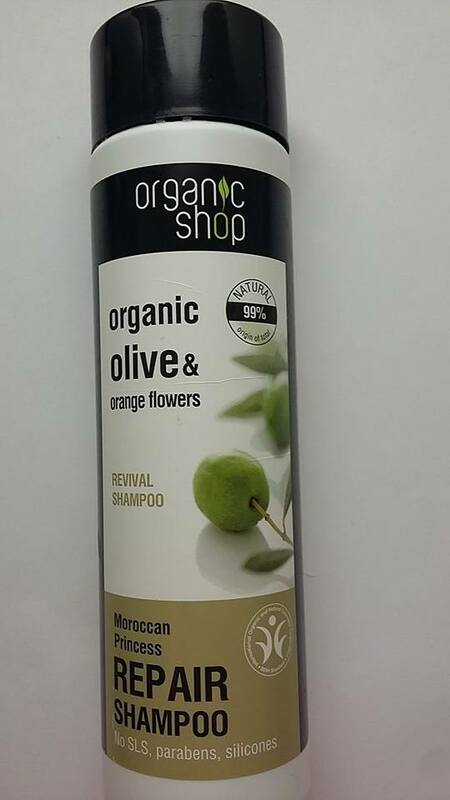 It is made with 72% organic ingredients and contains organic jojoba seed oil and organic sage leaf extract. 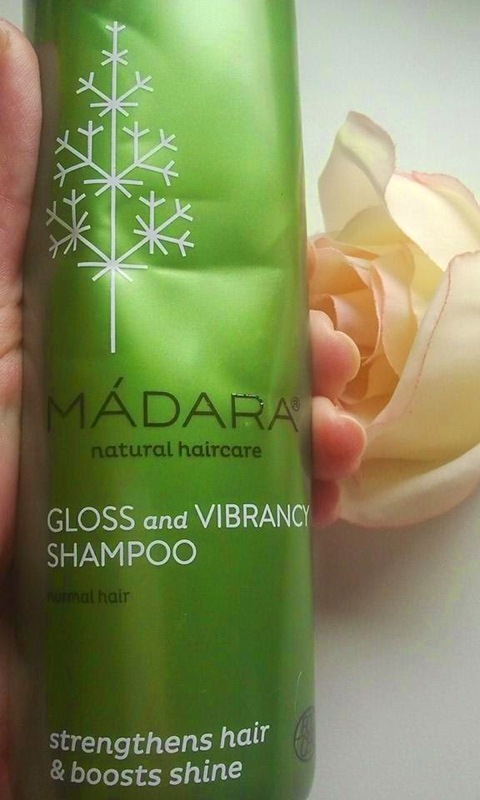 The shampoo should help to strengthen the hair by reducing breakage and split ends. After the winter and wearing the hat for a couple of hours a day my hair became dry and damaged like never before. Luckily I don't have split ends but you could easily notice the breakage, especially in the strong light. I must say it was a very unpleasant surprise for me:(. 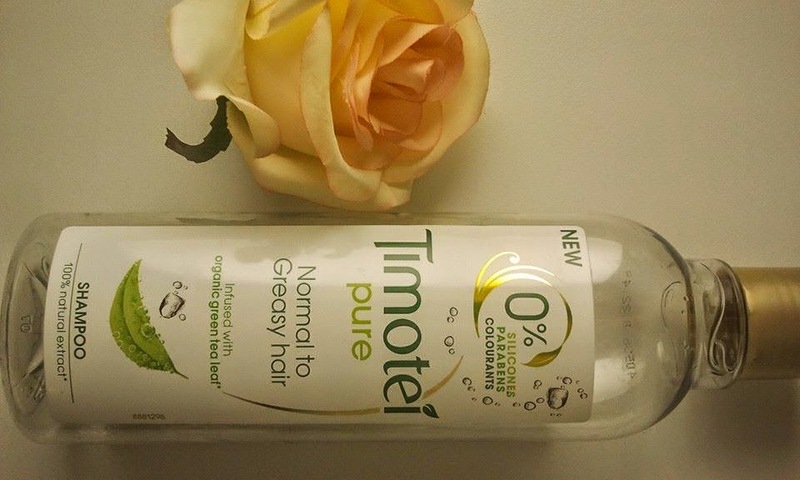 I wanted and needed to improve the condition of my hair fast. 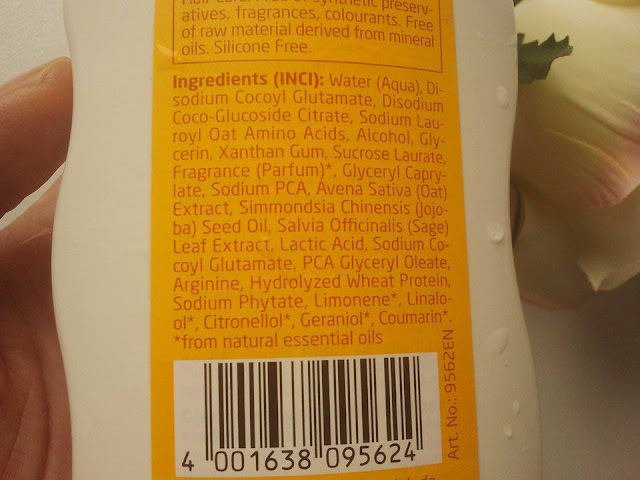 As you know I prefer natural body and hair care products but I knew that this time natural conditioner will not help. 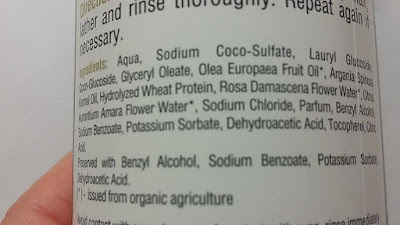 I needed something with silicons so I purchased professional masks and oils (Kerastase Elixir Ultime oil and products from Schwarzkopf Bonacura Miracle Barbary Fig Oil ). 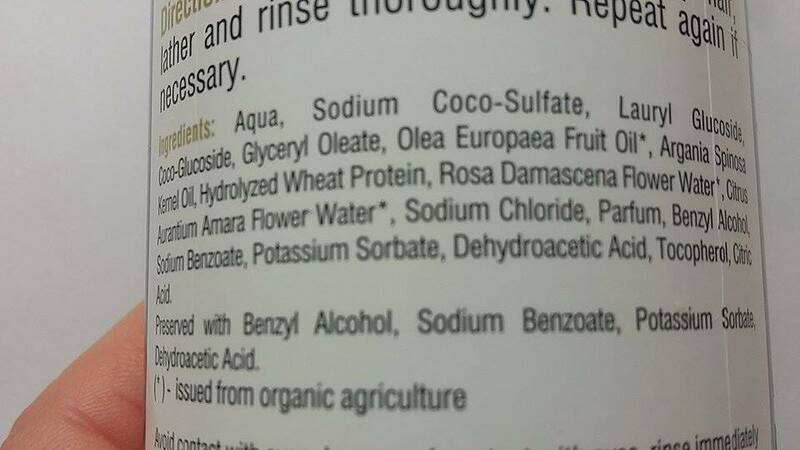 I thought to myself: ok those products are packed with chemicals so I need a decent natural shampoo. But which one? 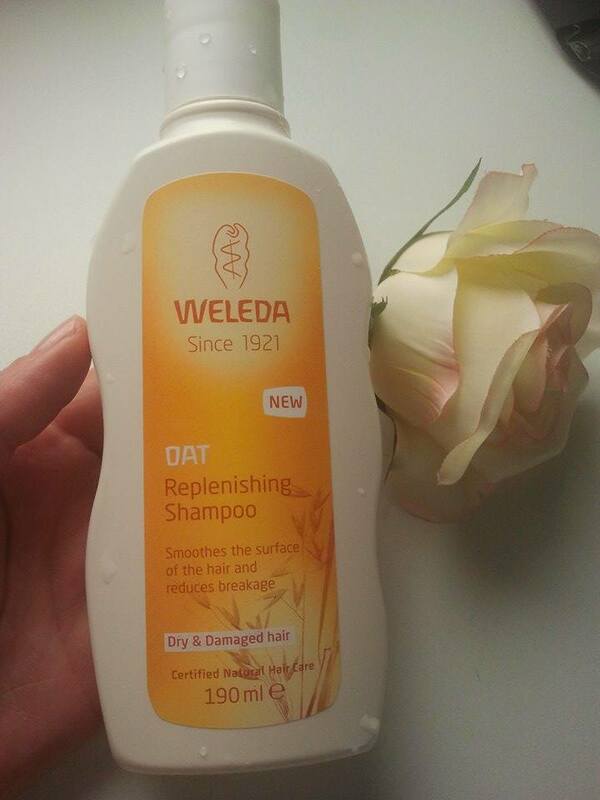 After doing some research I picked up the Weleda Oat Replenishing Shampoo. And that was a good choice:). 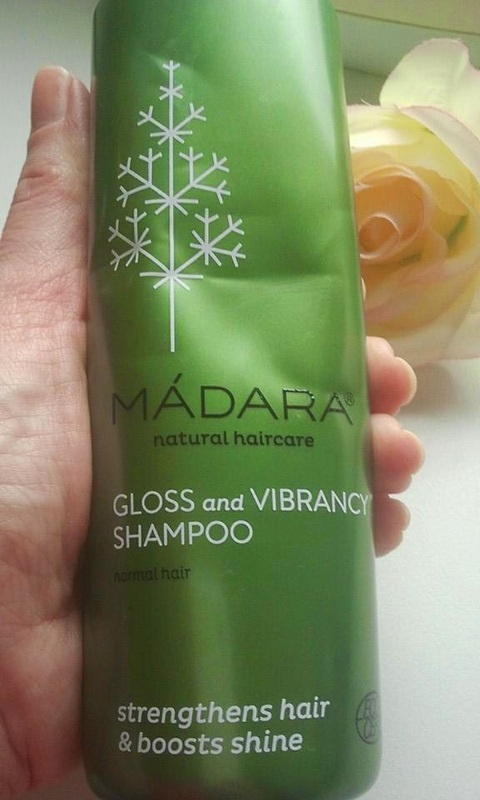 This shampoo has helped with condition of my hair a lot. It is moisturizing, it does smooth the hair. It adds volume and shine. 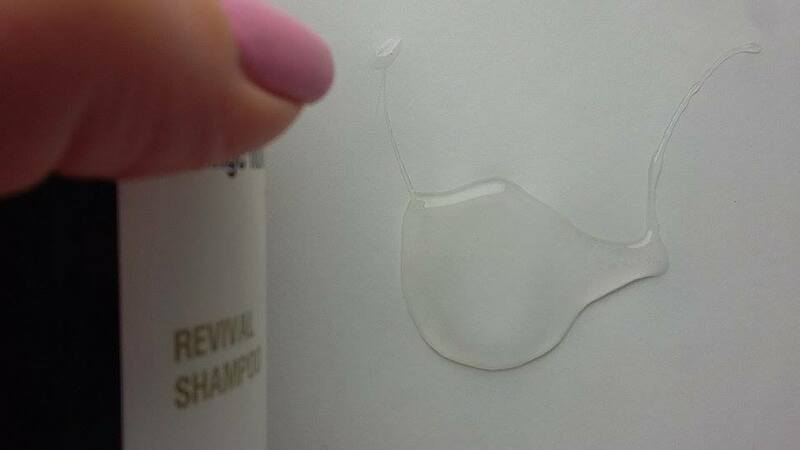 My hair is oily but this shampoo didn't weight it down. It didn't irritate my sensitive scalp either. 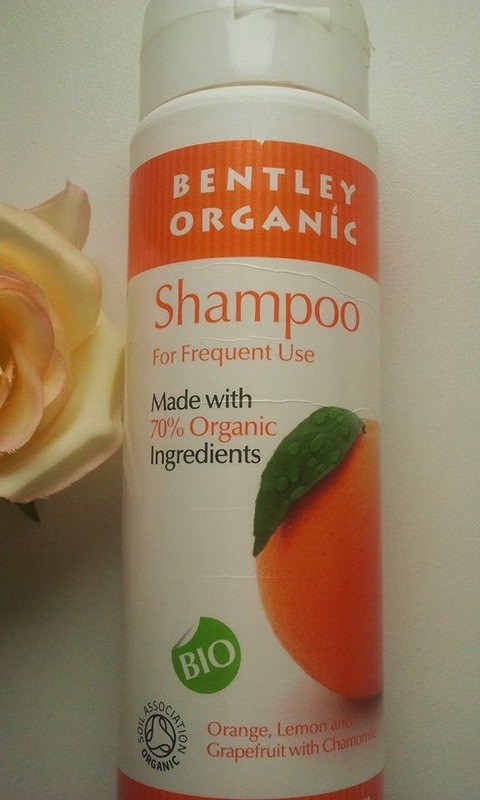 Because it contains mild and biodegradable surfactants it doesn't lather much (like most of natural shampoos). But don't worry it will still clean your hair properly but please remember to distribute the product evenly. The best way is to mix the shampoo with water prior to application. 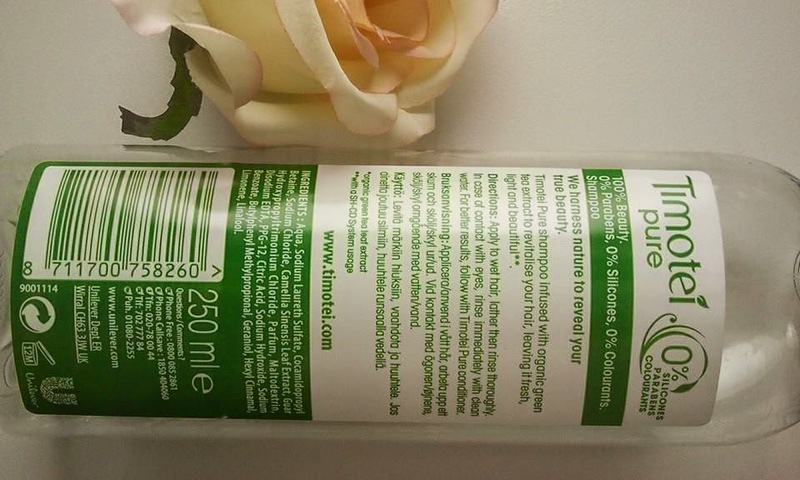 The shampoo has pleasant scent- according to the producer it smells of mimosa flowers and tonka beans. The consistency is rather runny, so it will not last too long. 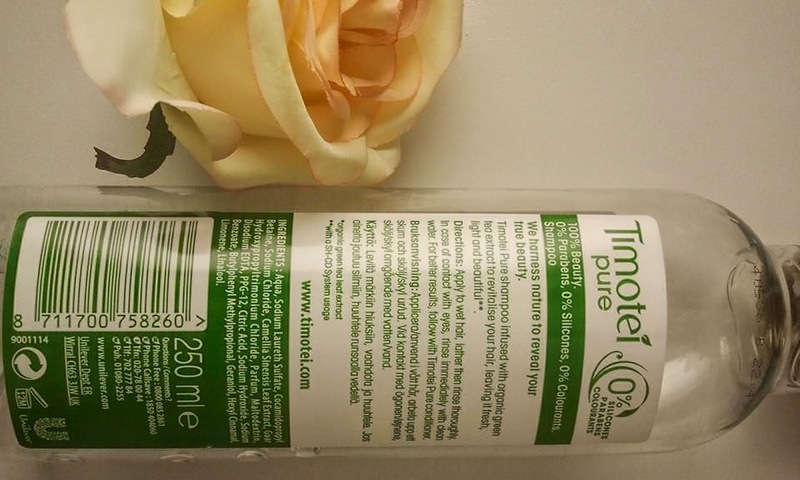 The bottle consists of 190 ml of product and the cost is about 8-9 euros. I can highly recommend Weleda Oat Replenishing shampoo to all of you. 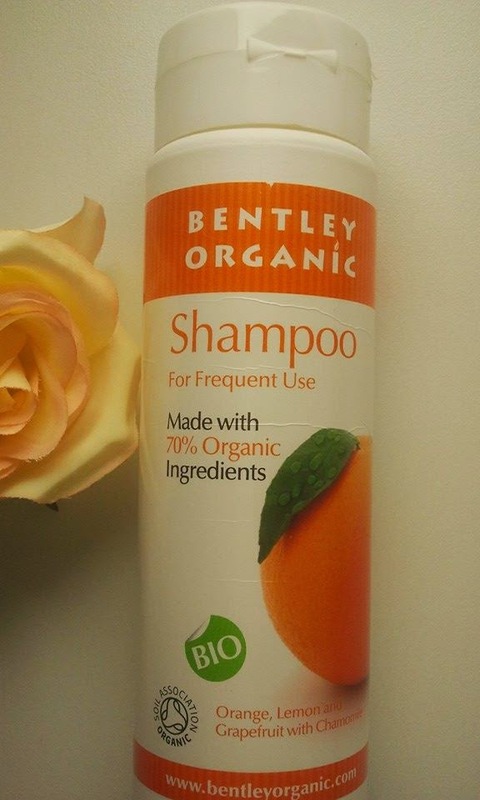 It is a good, delicate and natural shampoo that will moisturize and clean your hair gently yet efficiently. 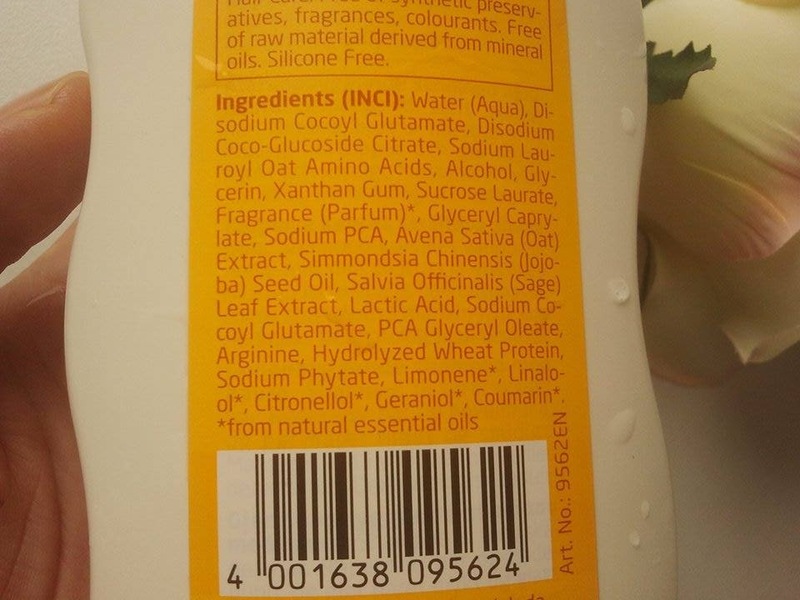 Ingredients: Water (Aqua), Disodium Cocoyl Glutamate, Disodium Coco-Glucoside Citrate, Sodium Lauroyl Oat Amino Acids, Alcohol, Glycerin, Xanthan Gum, Sucrose Laurate, Fragrance (Parfum)*, Glyceryl Caprylate, Sodium PCA, Avena Sativa (Oat) Extract, Simmondsia Chinensis (Jojoba) Seed Oil, Salvia Officinalis (Sage) Leaf Extract, Lactic Acid, Sodium Cocoyl Glutamate, PCA Glyceryl Oleate, Arginine, Hydrolyzed Wheat Protein,Sodium Phytate, Limonene*, Linalool*, Citronellol*, Geraniol*, Coumarin*. how are you? 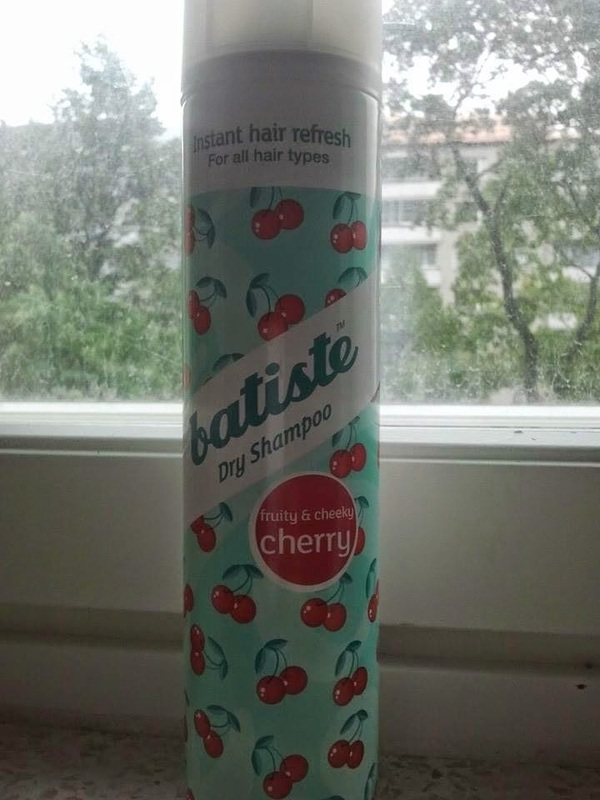 Batiste Dry Shampoo is a real "godsend" for those who, like me, have problems with oily hair. My hair gets oily very fast and honestly I should wash it daily. During the summer I can do it because I let the hair to dry naturally but during winter months...argh...I have to admit that sometimes I just feel too lazy to wash it in the mornings, especially if I have to use a hair dryer. Firstly it is unhealthy for the hair, secondly it is time consuming. But luckily the answer to my troubles is Batiste dry shampoo. I just spray it a few times and the hair is fresh again and smells nice. The effect stays all day. 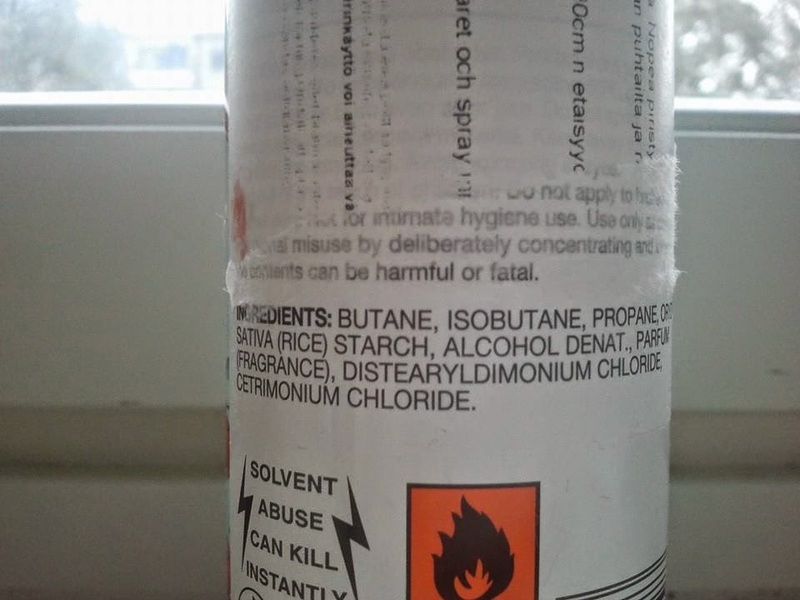 However, the shampoo contains butane which is very unhealthy. 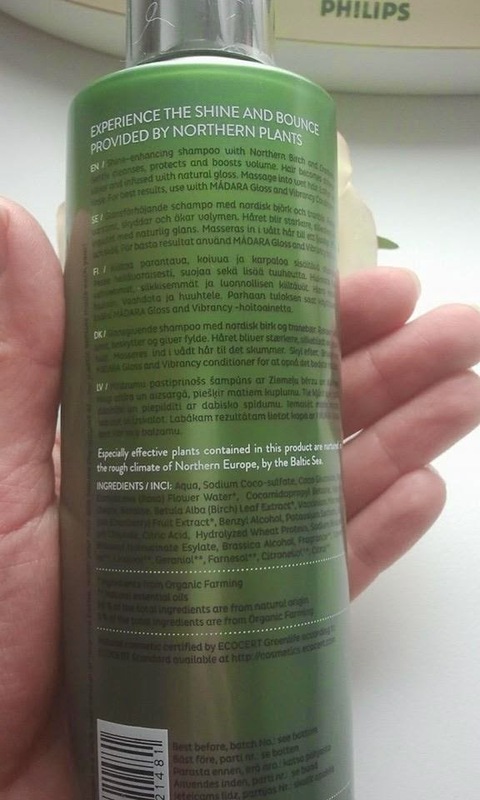 Even the manufacturer warns against too frequent usage of the shampoo and recommends to keep a distance when spraying the hair. Because of all this I try to use the shampoo rarely, let's say in "emergency situations"(like oversleeping:)). What do you think about dry shampoos?